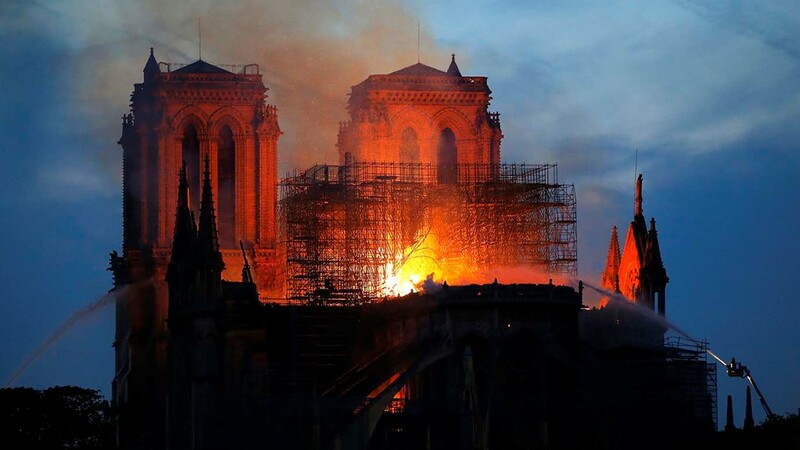 French companies Total and L'Oreal, along with two french billionaires have donated hundreds of millions of dollars towards reconstructing the cathedral. 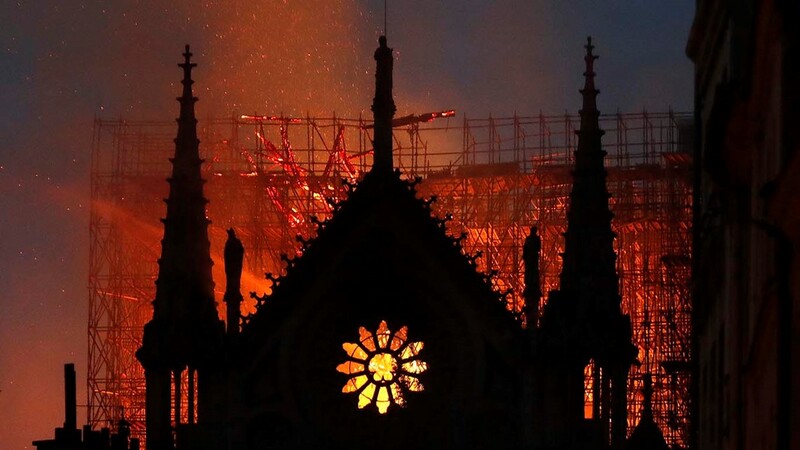 French companies Total and L'Oreal are the latest to pledge large sums for the reconstruction of the Notre Dame after a fire destroyed much of the cathedral's roof. 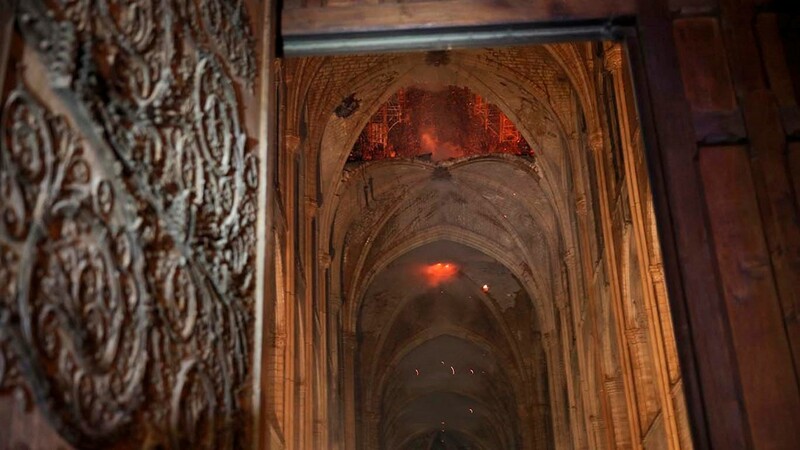 Each company has pledged to donate 100 million euros ($113 million) towards rebuilding the historic cathedral. 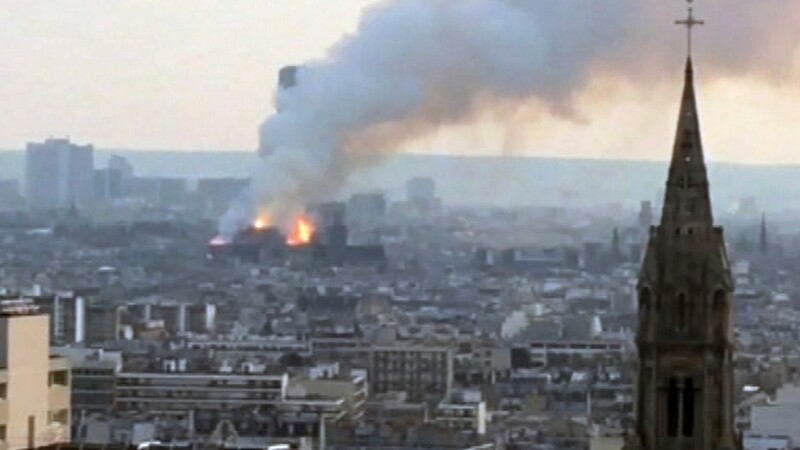 Oil and gas giant Total said it wanted "to help the reconstruction of this architectural jewel. 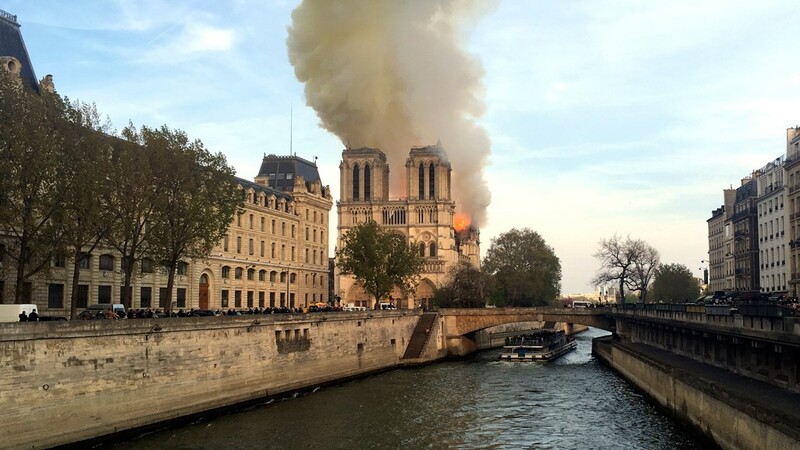 Cosmetic's maker L'Oreal called the cathedral "a symbol of French heritage and of our common history." Bouygues construction group CEO Martin Bouyges has also announced that he and his brother would donate 10 million euros. 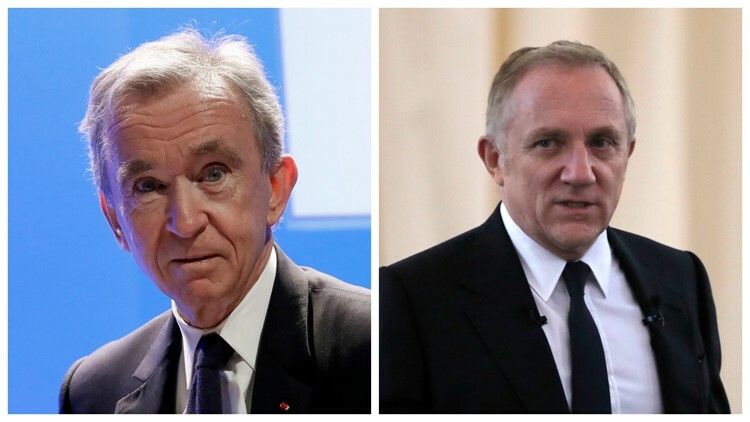 The announcement comes after French tycoon Bernard Arnault and his luxury goods group LVMH pledged 200 million euros ($226 million) for the reconstruction of Notre Dame, following a reported 100 million-euro donation from another French billionaire, Francois-Henri Pinault. 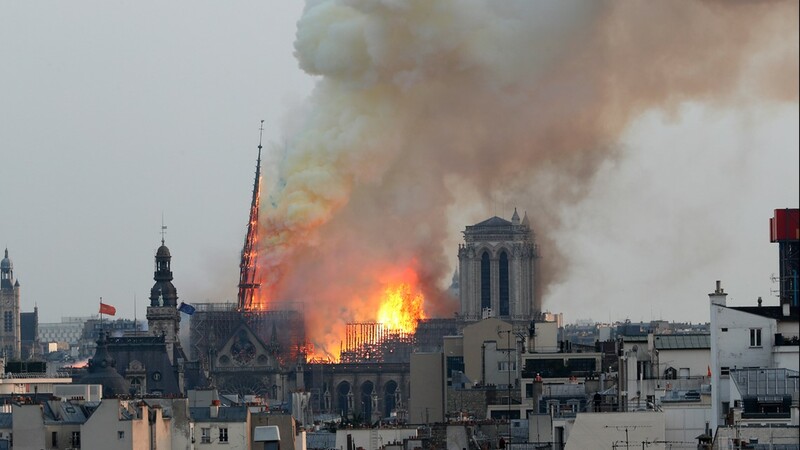 Before Arnault's announcement, Francois-Henri Pinault and his billionaire father Francois Pinault said they were immediately giving 100 million euros from their company, Artemis, to help finance repairs to the cathedral devastated by fire Monday night. Pinault owns the company Kering, which own luxury fashion brands like Gucci and Saint Laurent, according to The Hill. 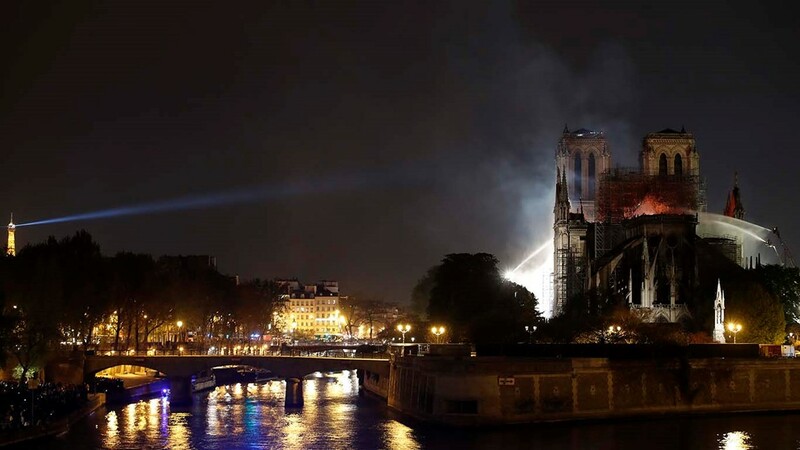 French President Emmanuel Macron has vowed to rebuild the cathedral and says a national fundraising campaign to restore Notre Dame would be launched Tuesday. 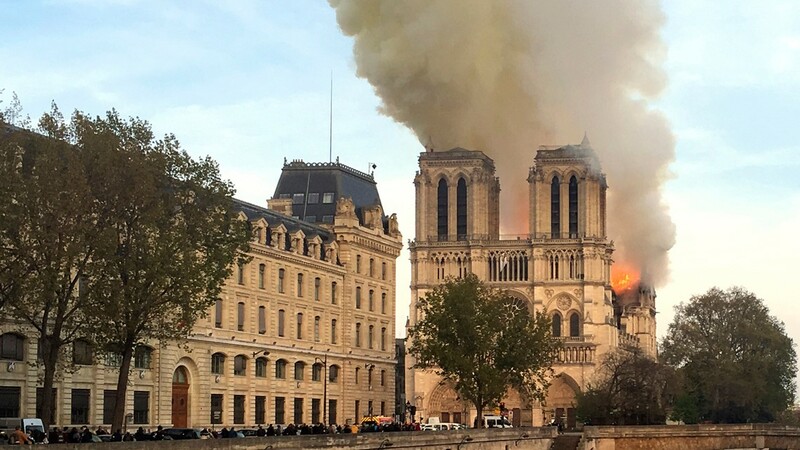 The French leader says he is seeking international help to restore the Paris landmark and calls on the world’s “greatest talents” to help. 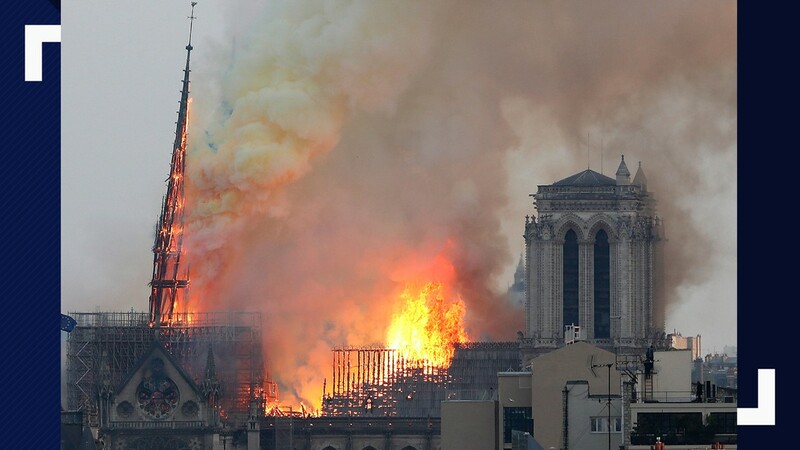 The catastrophic fire engulfed the upper reaches of Paris' soaring Notre Dame Cathedral as it was undergoing renovations, threatening one of the greatest architectural treasures of the Western world as tourists and Parisians looked on aghast from the streets below. 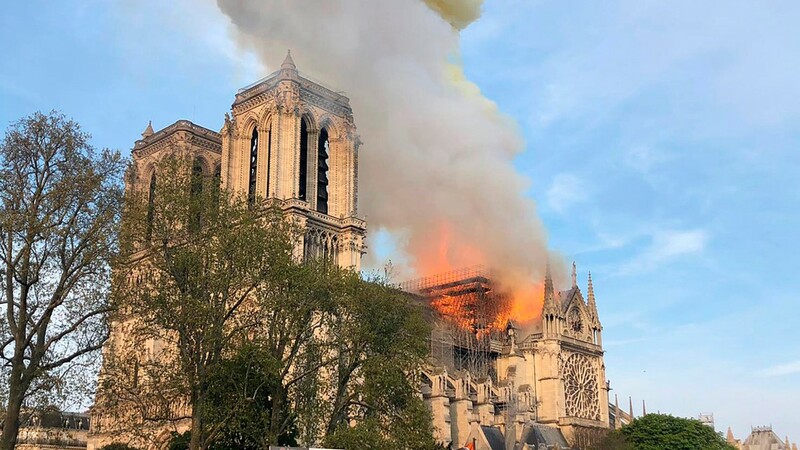 There are several verified organizations accepting donations to help rebuild the Notre Dame Cathedral, including the official website for the cathedral. 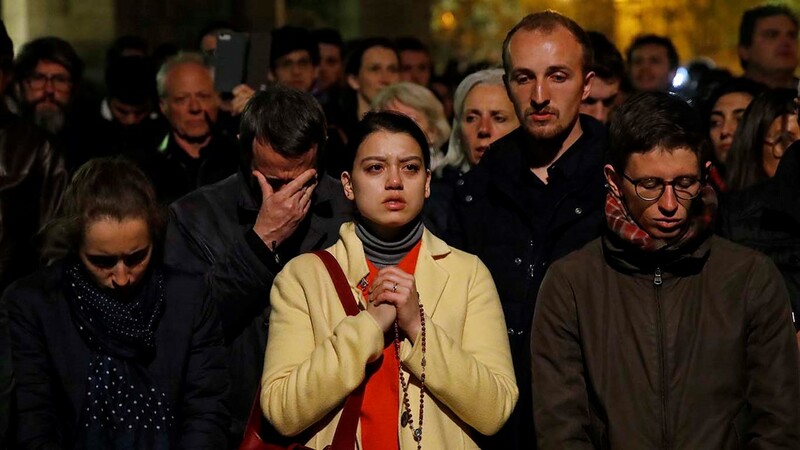 Additionally, the Basilica of the National Shrine of the Immaculate Conception in D.C. is also collecting donations that will be used to support the Cathedral of Notre Dame and those affected by the tragedy. 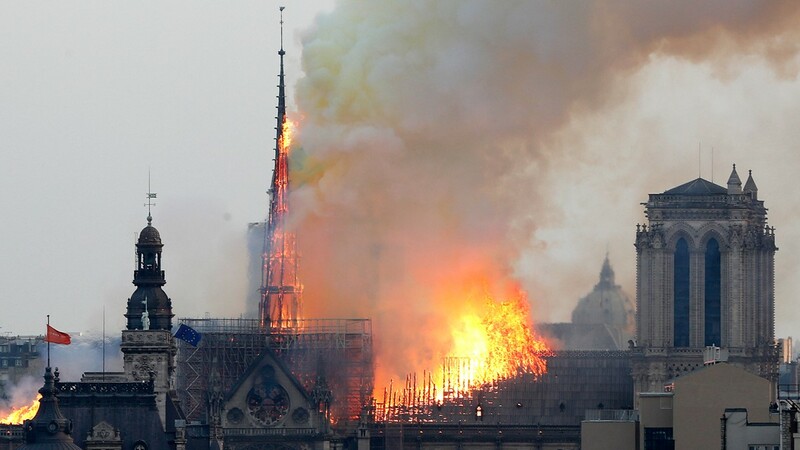 Another option is to donate to France's Heritage Foundation, which has already collected more than 7 million euros as of Tuesday afternoon.